Snow has finally started falling across BC. Things are beginning to look a little more snowy in Andorra. Click the following link to check out the live webcam. It shows snowy tops in the usually sunny Soldeu. For more details about the resort take a look at the Soldeu resort website - a great resource to help plan your winter trip. Finland has another resort open today - Levi. It is located in Fell Lapland and has two lifts currently open. It is Finland's biggest ski resort and hosts a World Cup Slalom Event from 14th - 16th November. Take a look at the below video for a report on last years event! Finnish Wonderland! Ruka and Pyha Opening day!! The first non-glacial ski resort to open for the season in the Northern Hemisphere is........ Ruka in Finland 🙂 The mountain opened today,17th October, a few hours ahead of Arahapoe Basin in Colorado. Ruka is one of the largest ski resorts in Finland and has one of the longest seasons in Europe (October - May). Ruka … Continue reading Finnish Wonderland! Ruka and Pyha Opening day!! Copper Mountain.. Snowy Color Run!!!! Wow a snowbound Color Run sounds amazing. Good news for anyone venturing to Copper Mountain in April 2015. The Color Run crew are planning a return visit after last years epic instalment. It is the only place where you can currently enjoy the "Happiest 5k on the planet" whilst getting blasted with paint in a … Continue reading Copper Mountain.. Snowy Color Run!!!! Iceland – Land of Fire, Ice and Heli-Skiing! 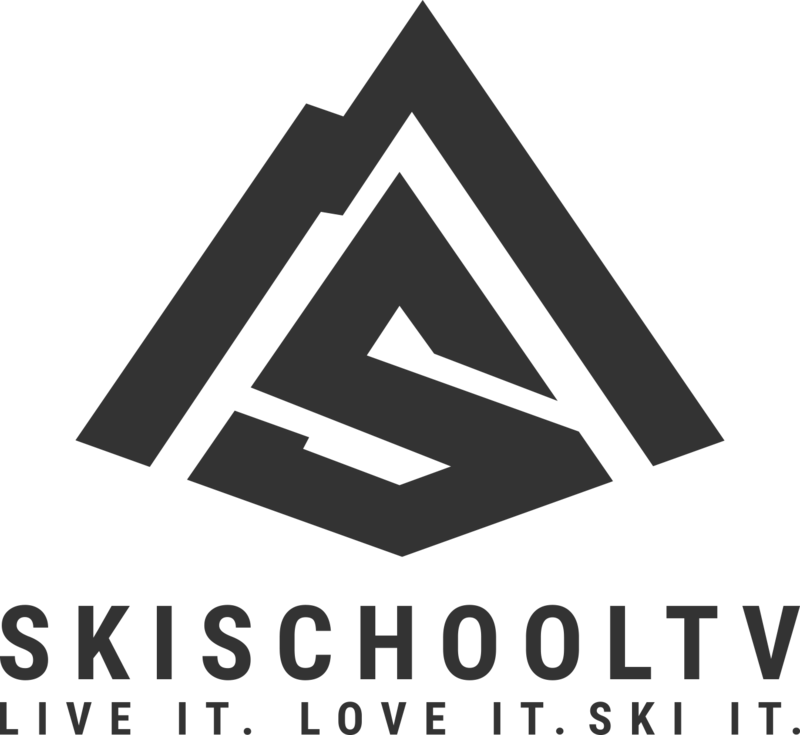 Salomon Freeski TV have released their first episode of the season. It was filmed on location in Iceland. Skiers include Chris Rubens, Mark Abma and the late great Andreas Fransson. It features the Troll Peninsula and includes a first descent of Skidadalur on Burffelshyrna. The film highlights the beauty of the Icelandic landscape and gives a glimpse … Continue reading Iceland – Land of Fire, Ice and Heli-Skiing! Well here it is folks! What an awesome sight. The first snow of winter at the start of Autumn. Only a thin dusting like icing sugar on top of a cake but makes you feel a little excited for the onset of winter. JAPOW!! Niseko and Rusutsu – Japanese Dreams! Niseko and Rusutsu - by John Homann Japan is one the most amazing places I have been to. They have a wonderful and respectful culture, great food and exceptional snow. Niseko United comprises four resorts on one mountain and has some really nice terrain. I spent 12 days here and also at Rusutsu. I stayed … Continue reading JAPOW!! Niseko and Rusutsu – Japanese Dreams!